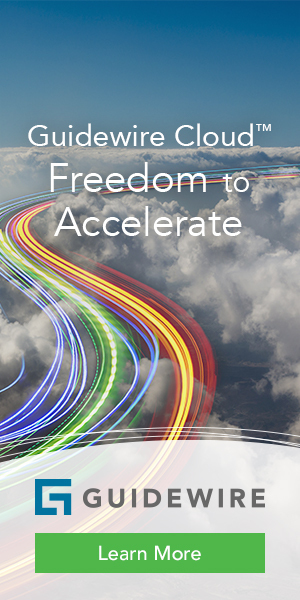 SafeCharge’s technology helps Setoo manage its transaction flows securely and efficiently without the need to rely on multiple providers for pay-in and pay-out. 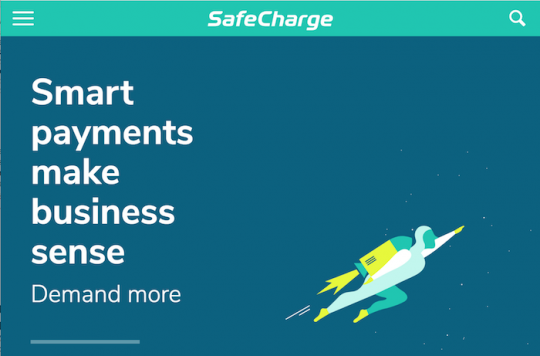 Setoo, a London-based, startup insurance and protection-as-a-service company, has integrated SafeCharge’s payments technology to facilitate multi-directional payment processing through its platform, enabling the seamless transfers of funds and avoiding the need for any complicated insurance claim processes. Backed by AXA’s Kamet Ventures (London), Setoo’s parametric insurance products enable e-businesses to create and sell personalized insurance products that require no claim process from the consumer.